I love this poem; in fact, I have shown it to my husband, forwarded it to my sister, and plan on sharing it with my students on Monday. It perfectly captures the duality and almost comic nature of having a small dog. 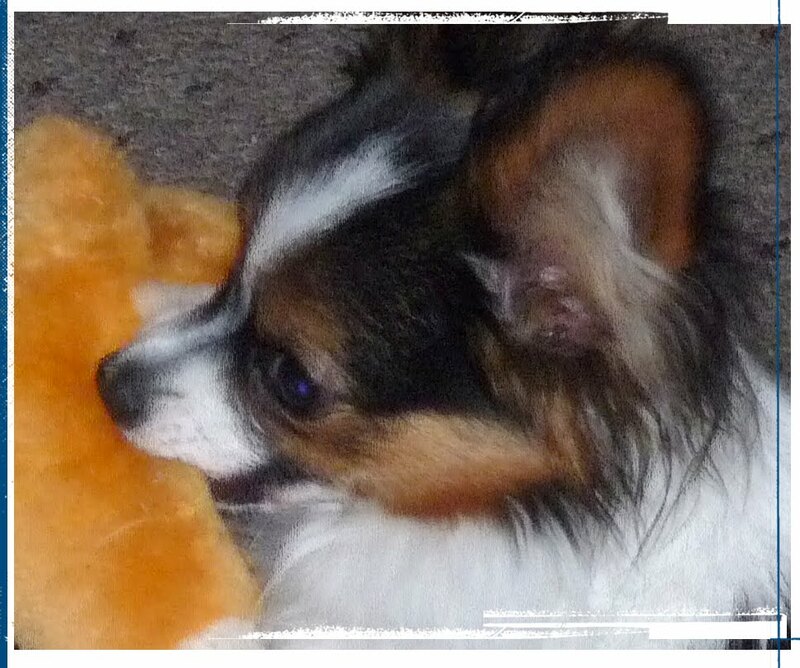 When my little Timber and Tator play, we call it the "clash of the titans." There is nothing else quite like it. I don't know what kind of "titans" you have, but I have to agree that little dogs have practically unlimited entertainment capacity.